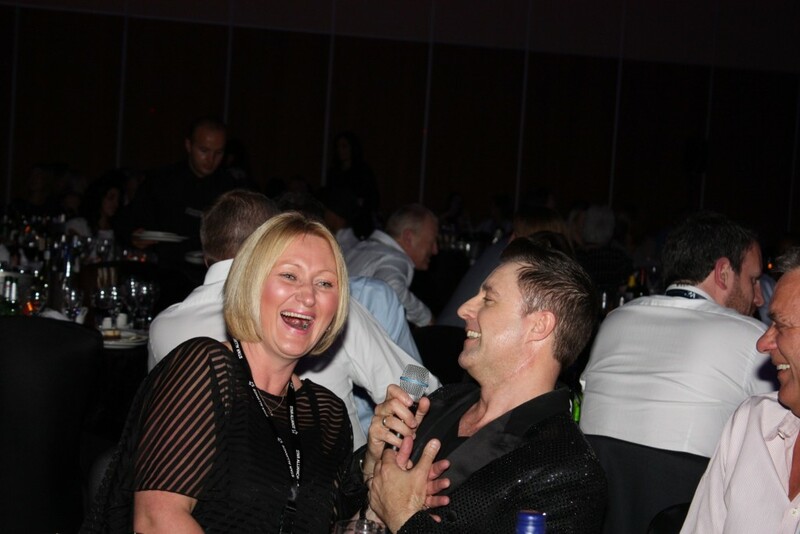 Lovely to meet you both and as I said on the evening I thought Andy was absolutely great, fantastic voice and how much I enjoyed both sets (when I was only expecting to like the Robbie bit!). 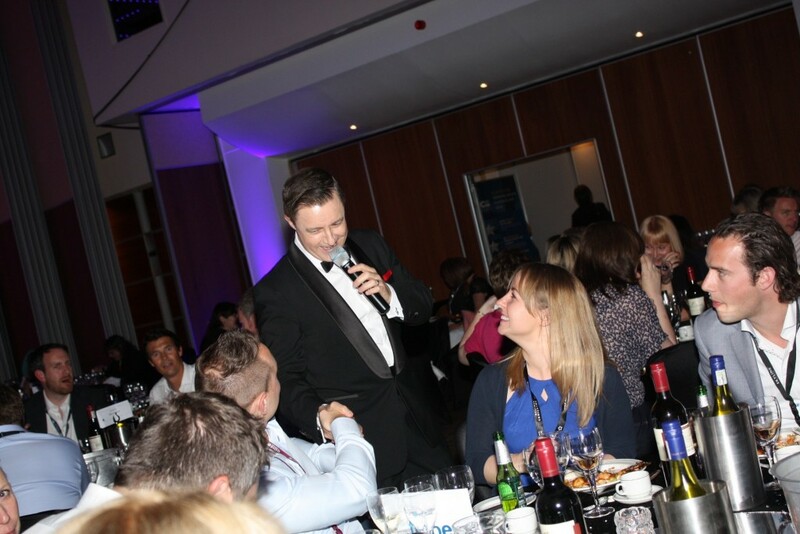 Great to work with you and I will be sharing your contact details with all the delegates. 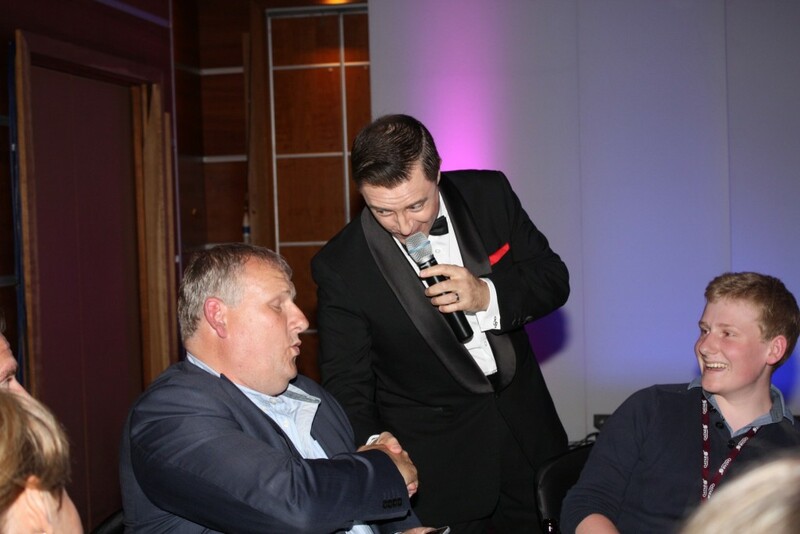 Thanks for the CDs too – will enjoy playing them. 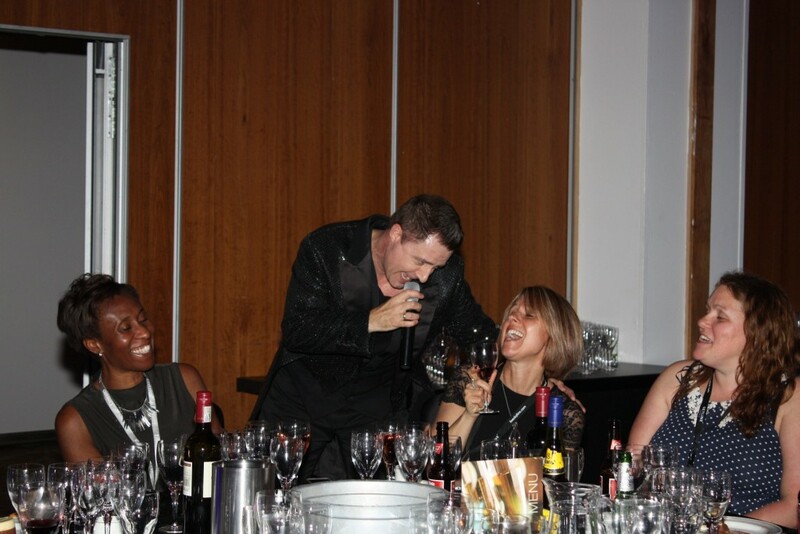 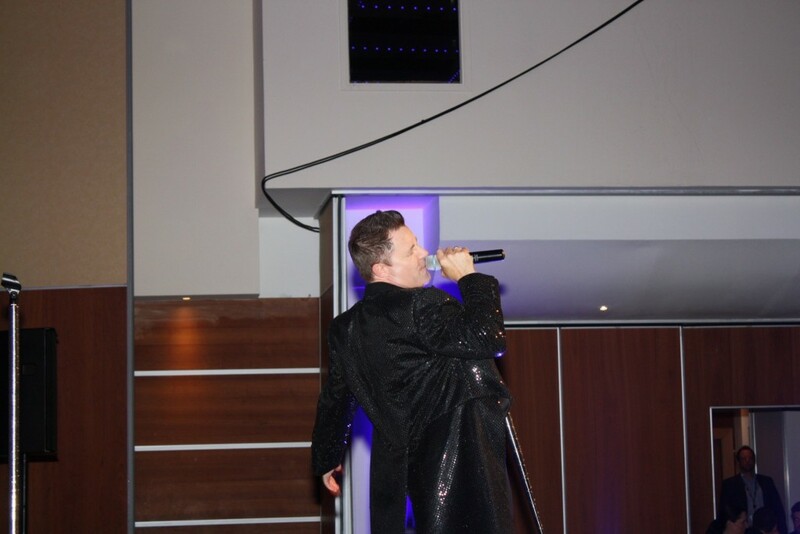 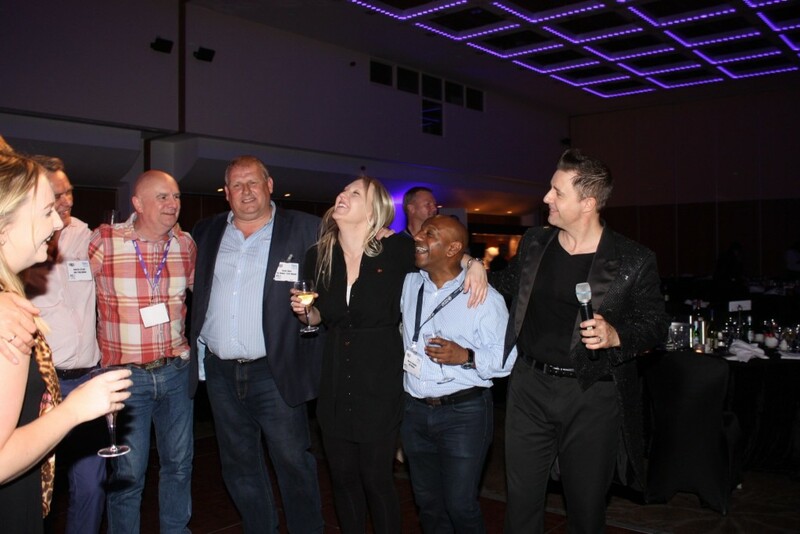 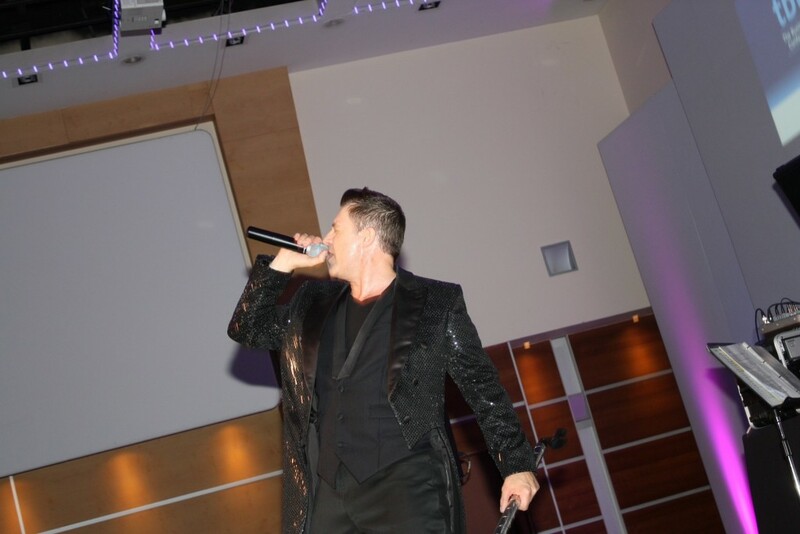 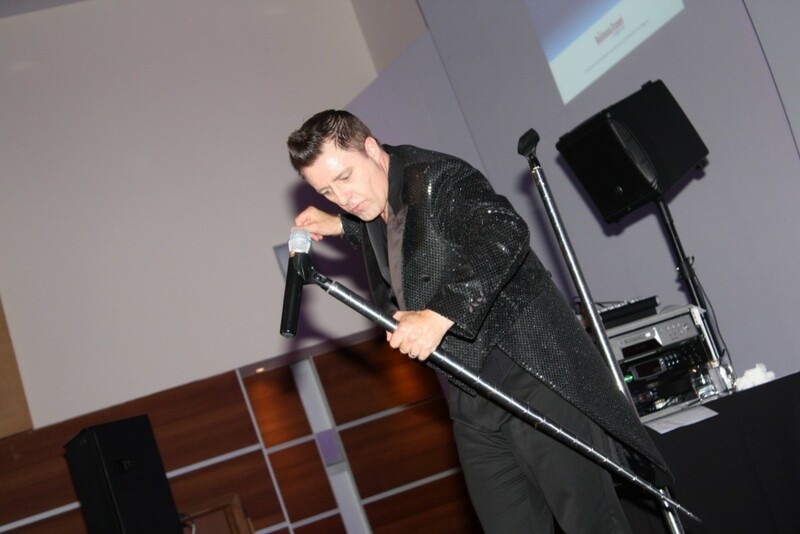 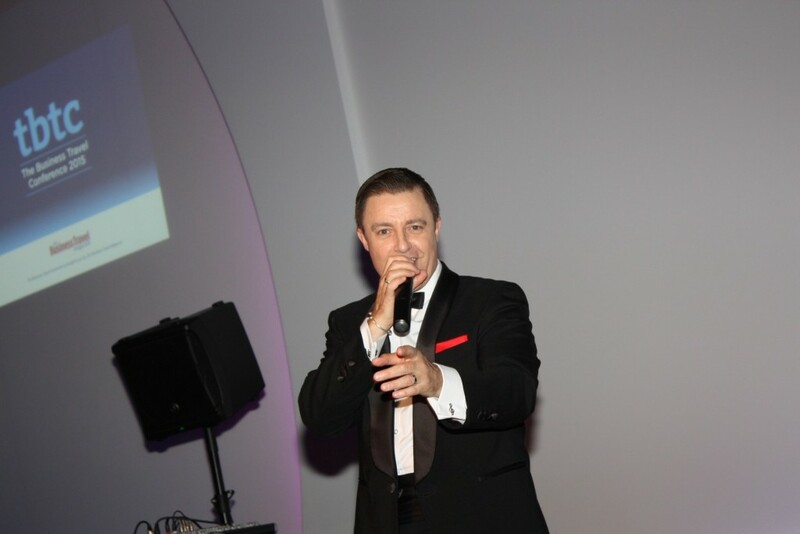 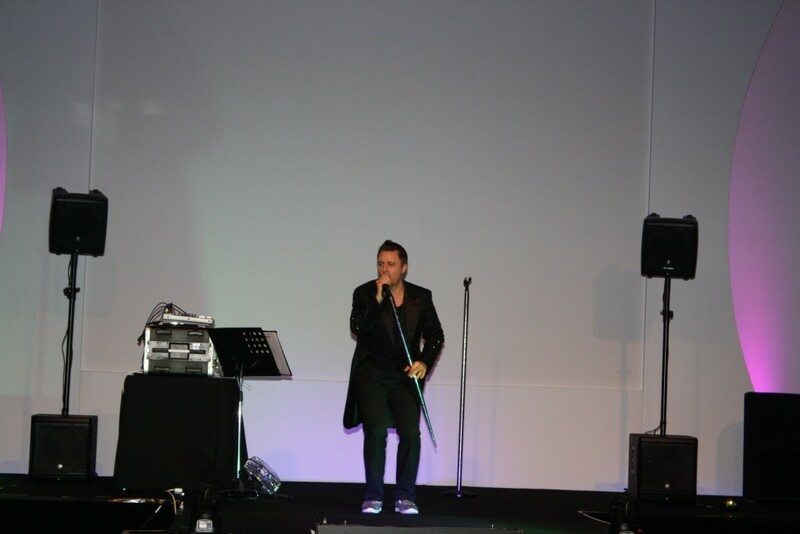 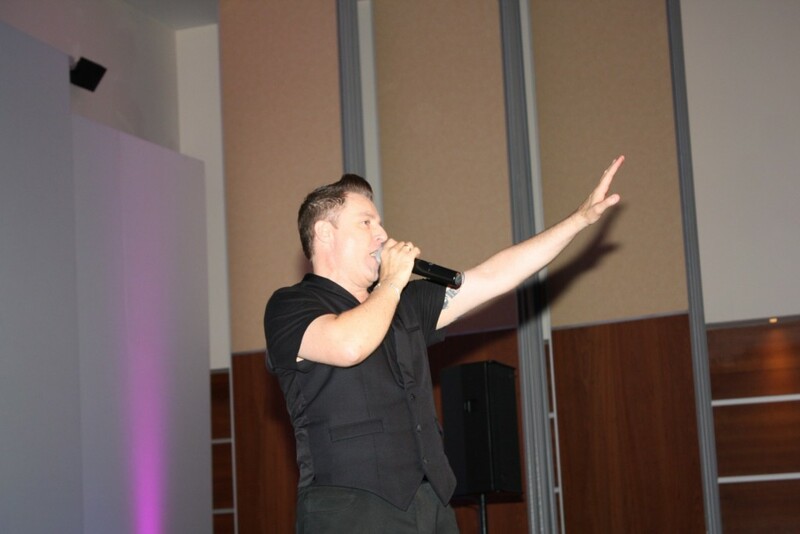 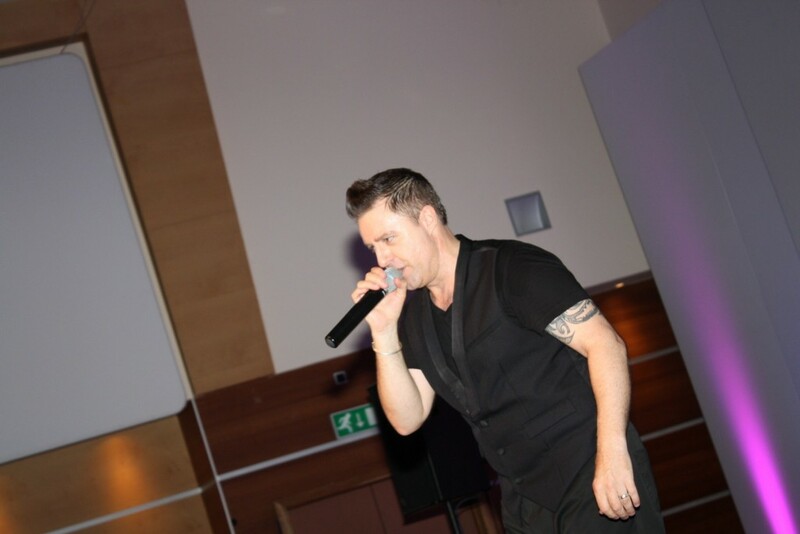 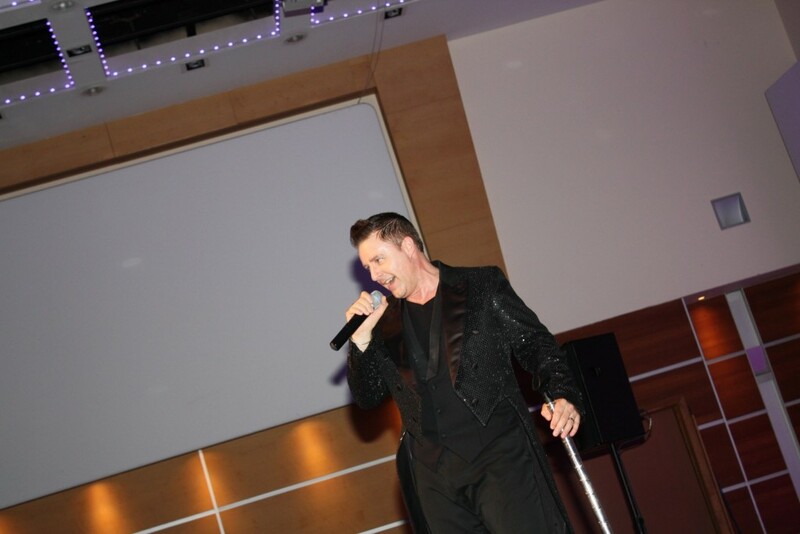 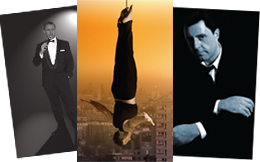 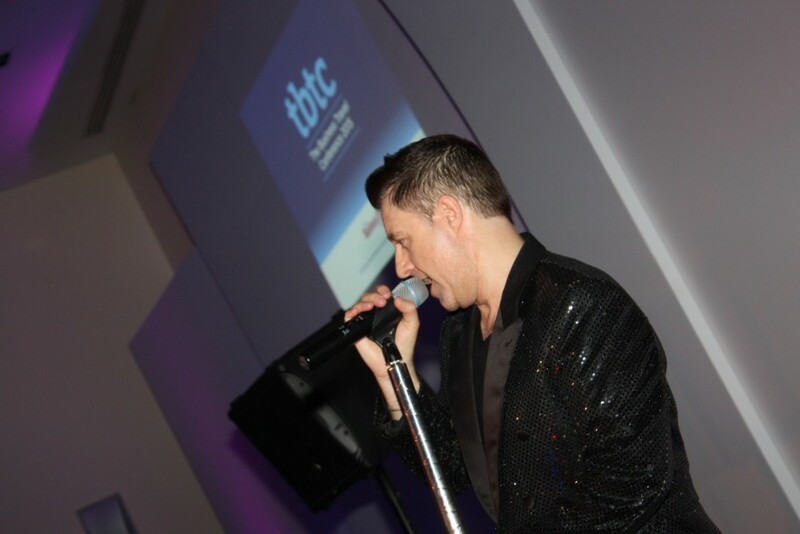 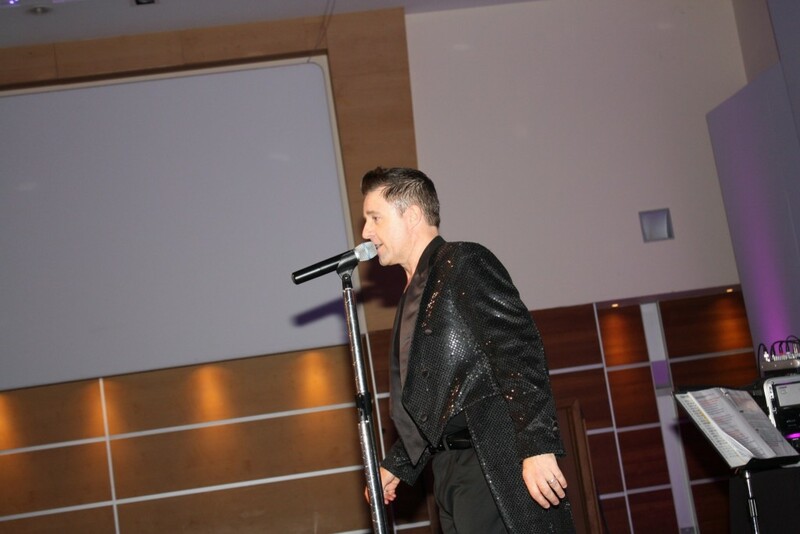 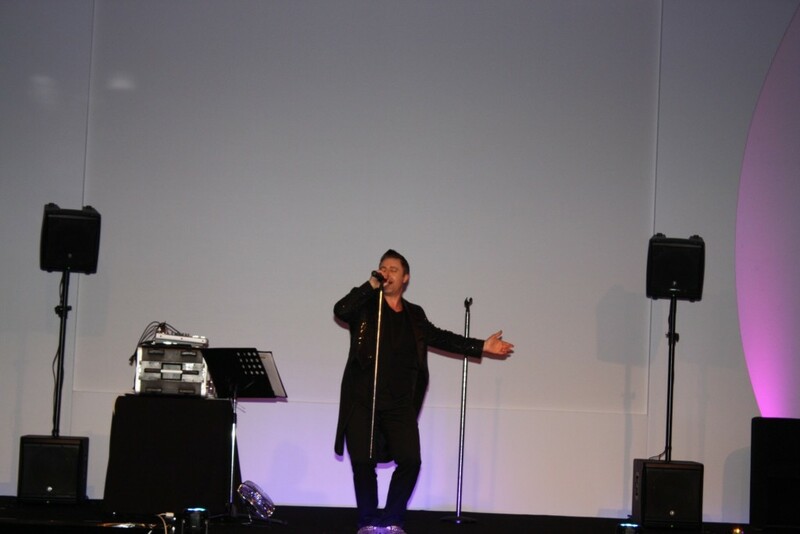 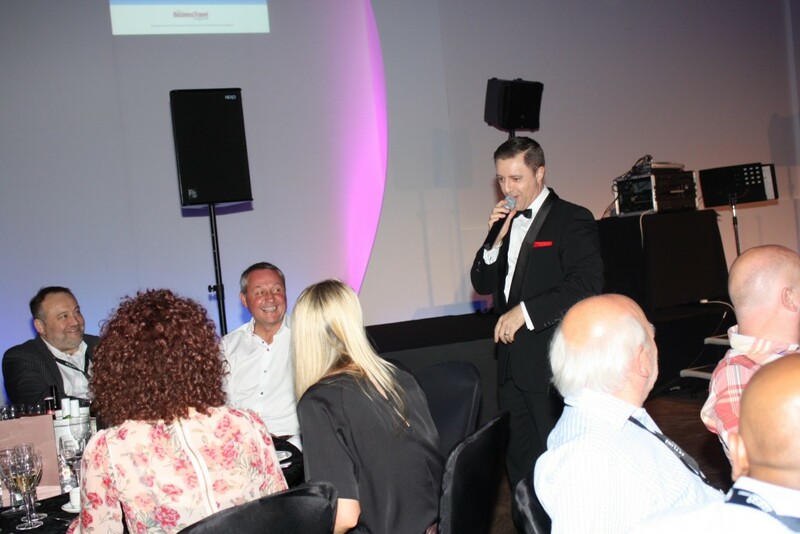 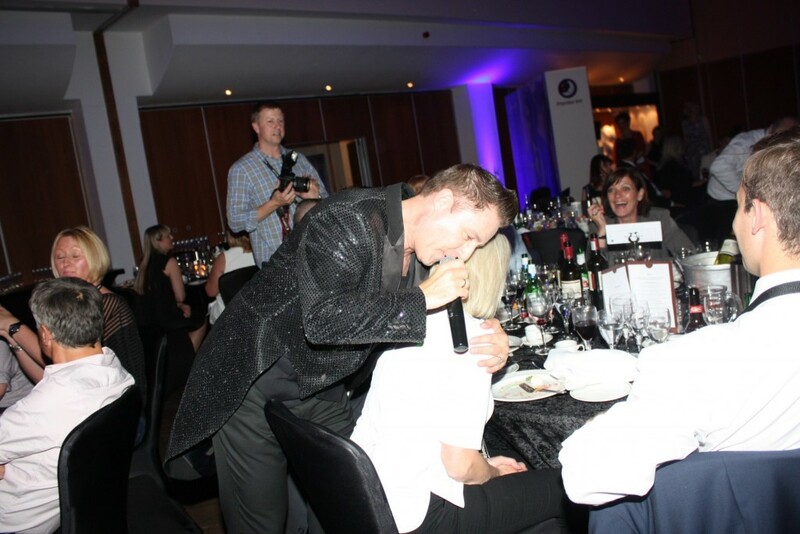 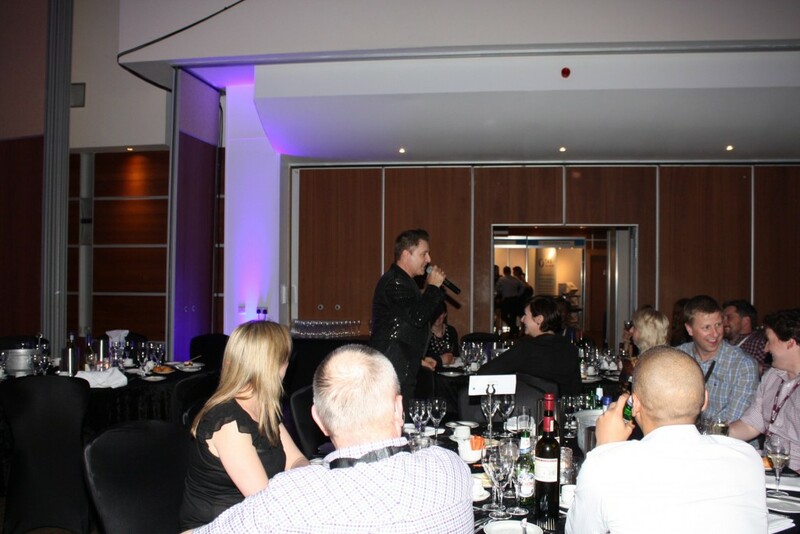 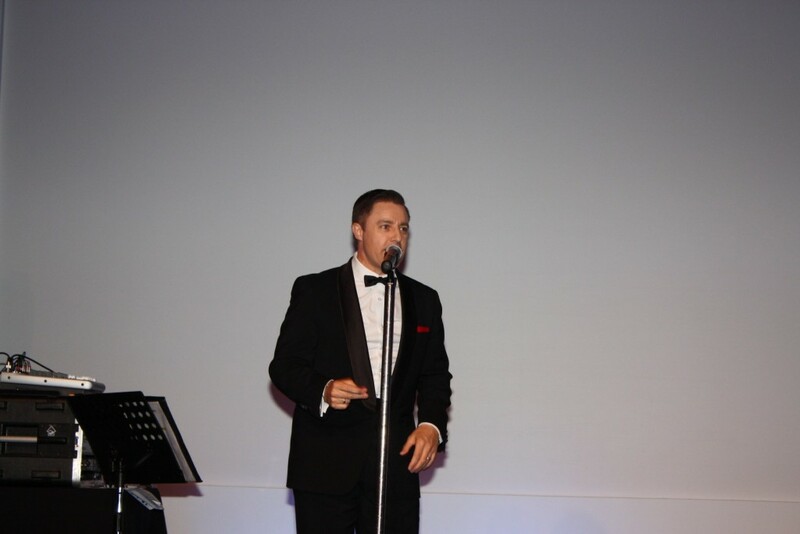 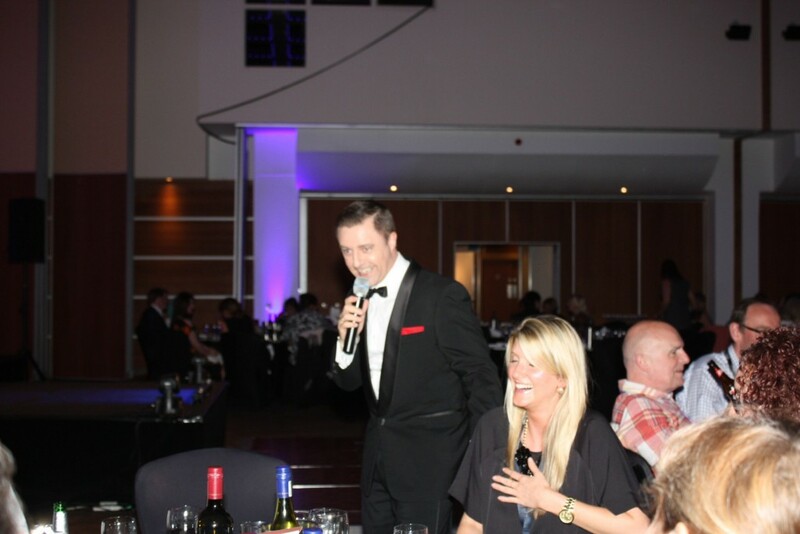 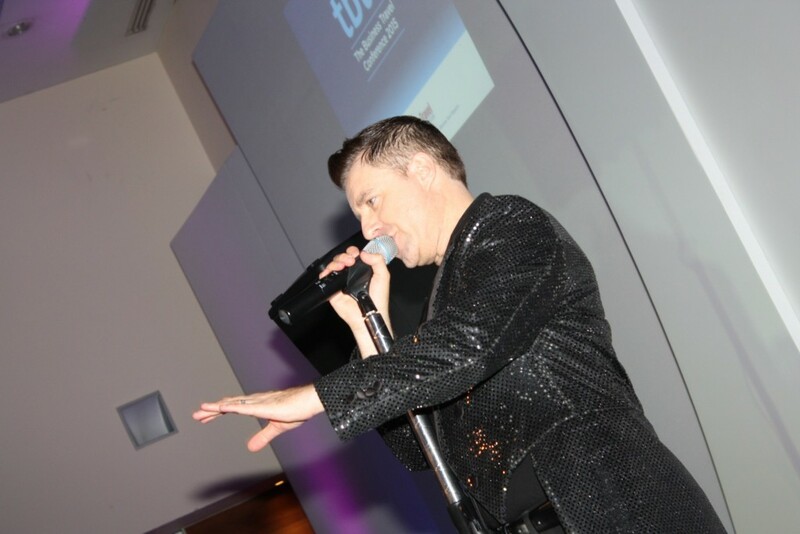 Andy performed his Rat Pack & Robbie Williams acts at The Business Travel Conference in the Novotel London West in London W6. 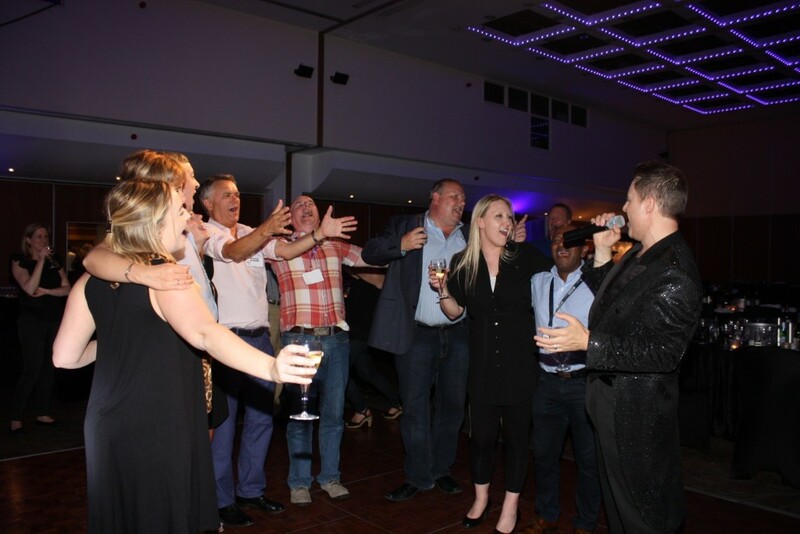 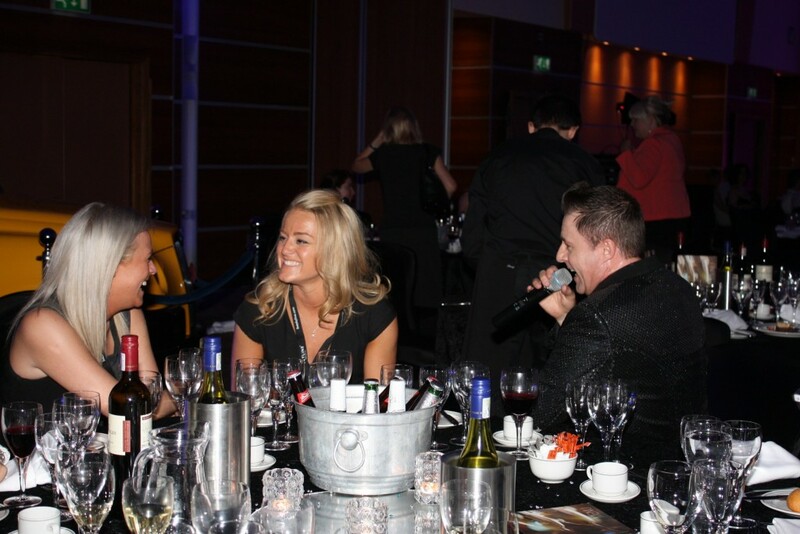 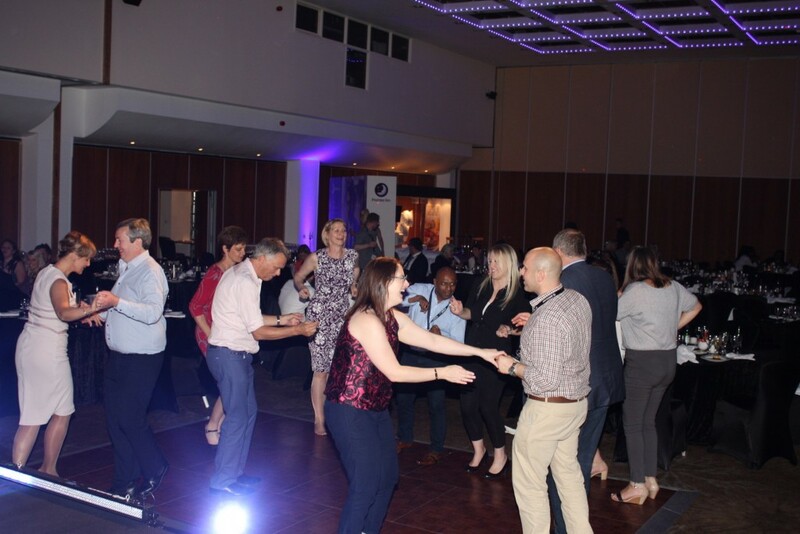 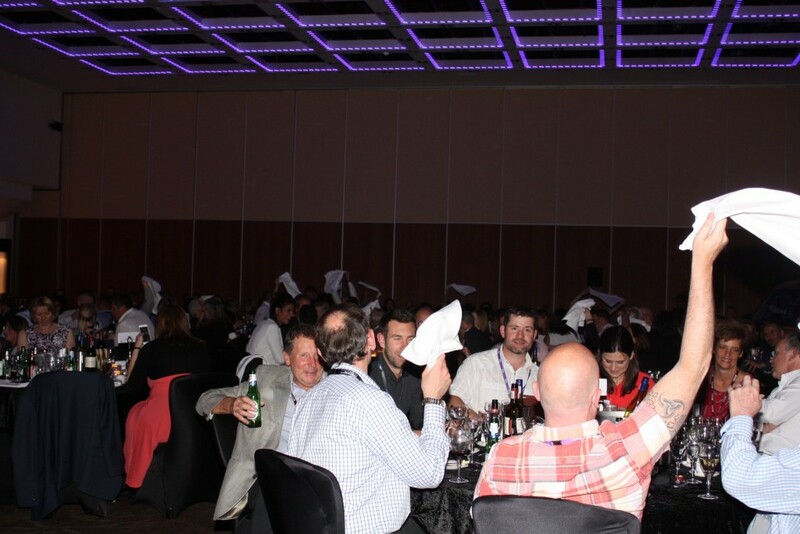 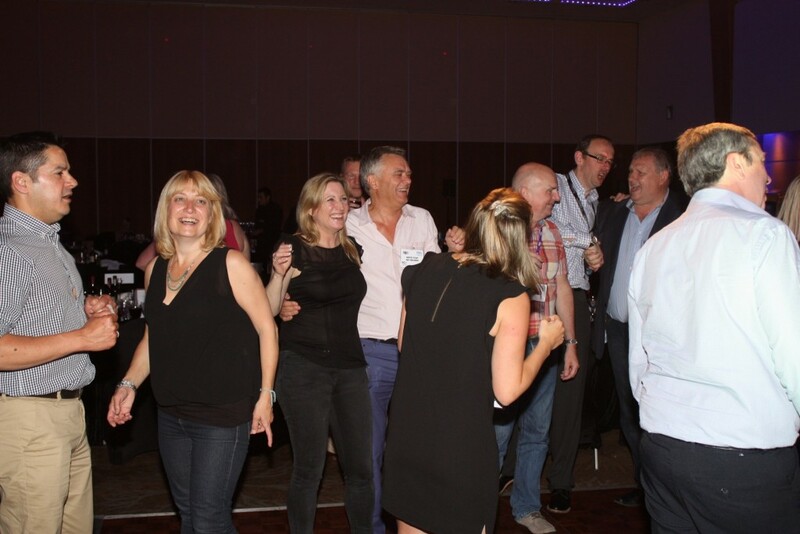 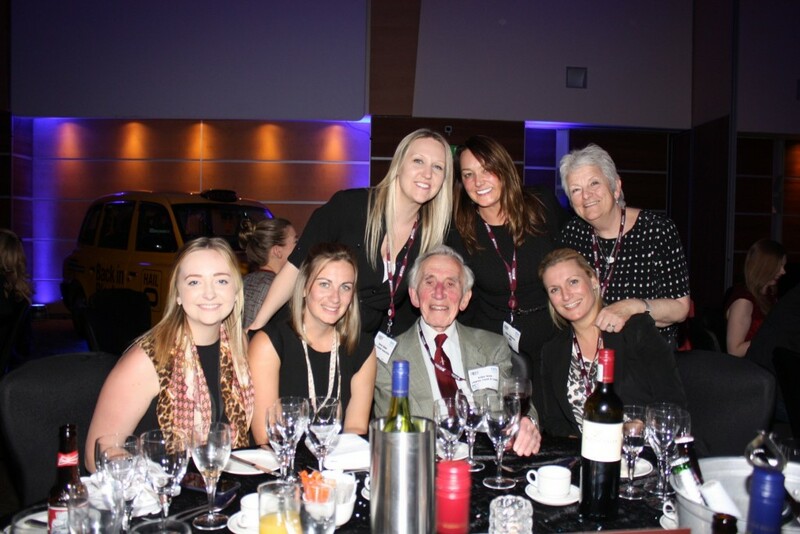 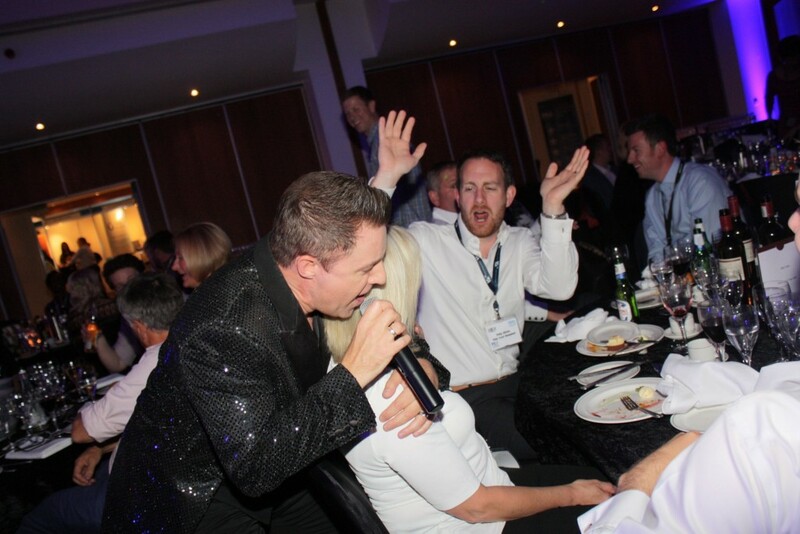 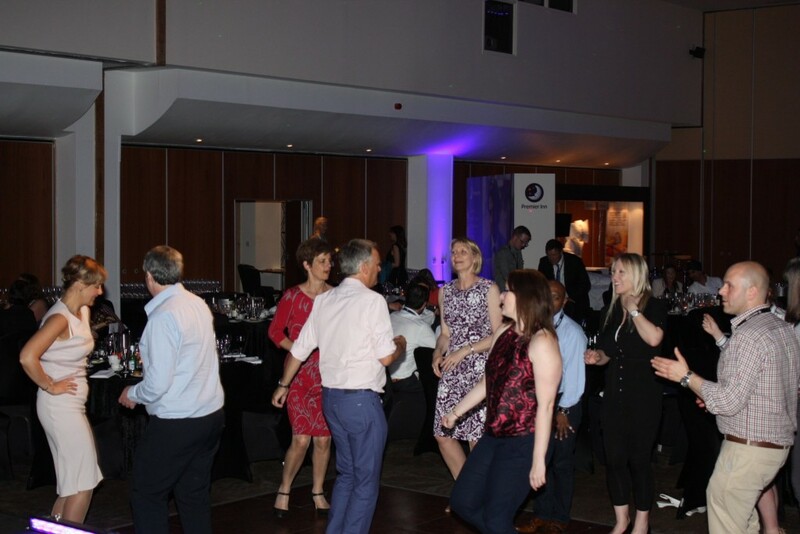 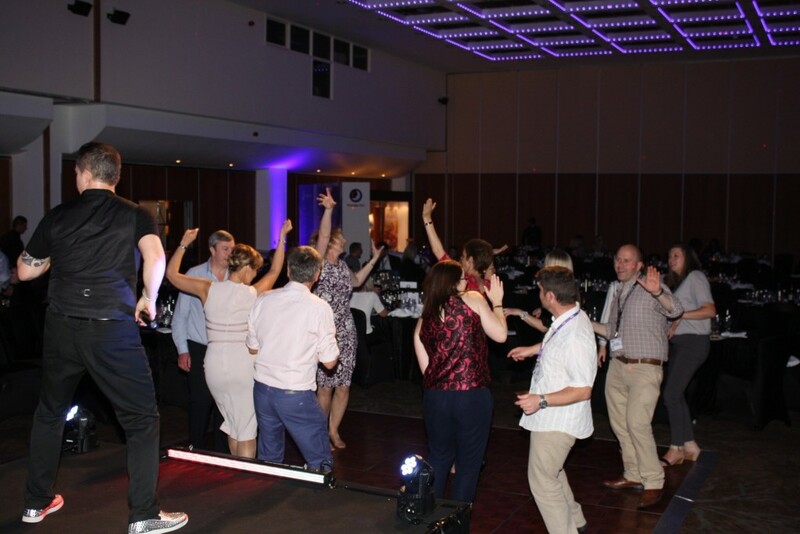 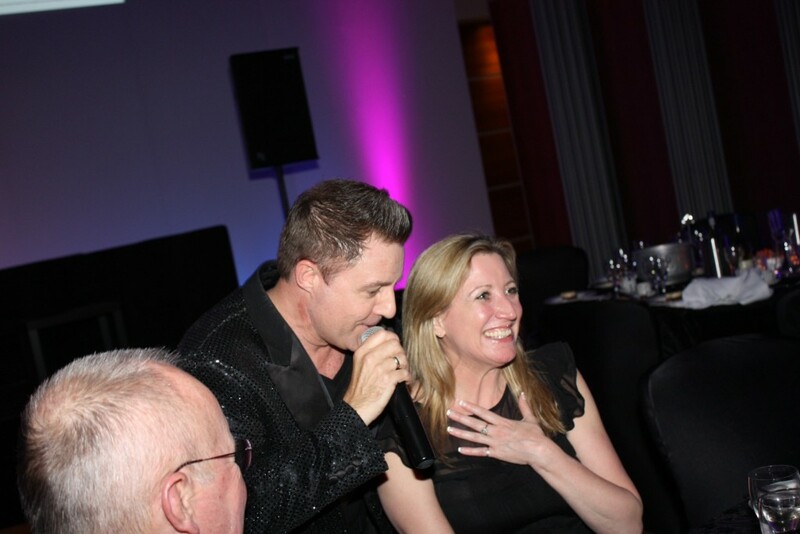 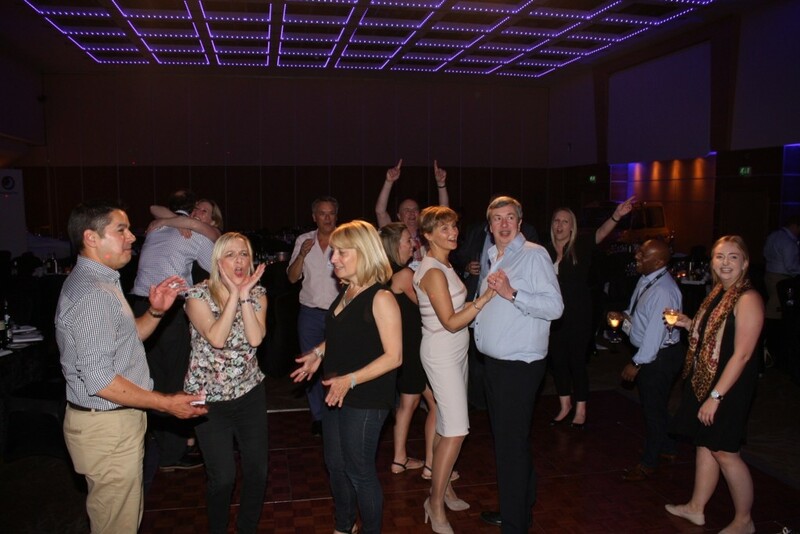 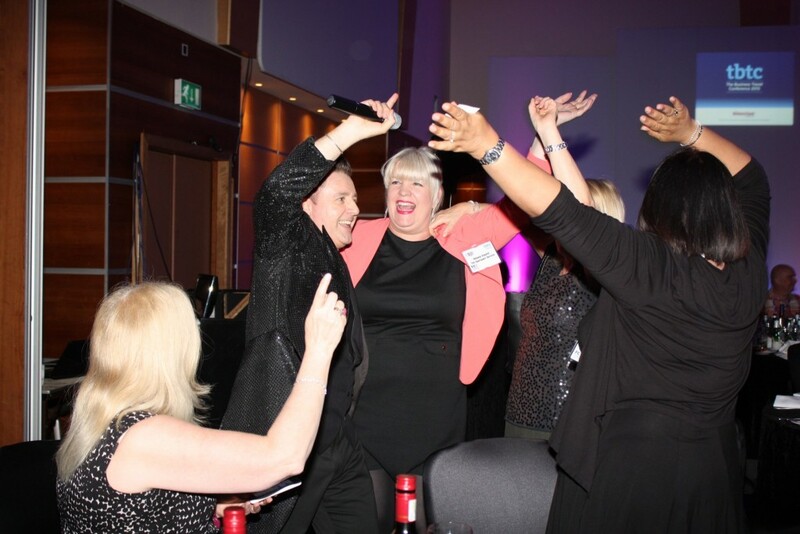 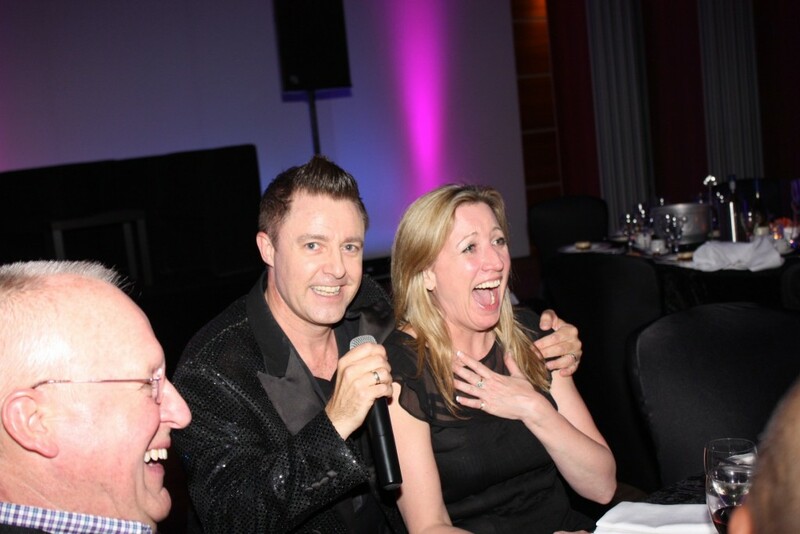 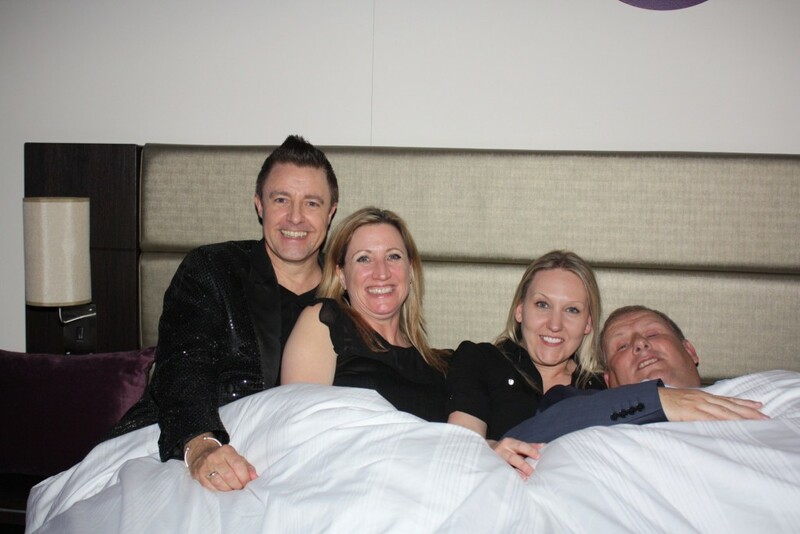 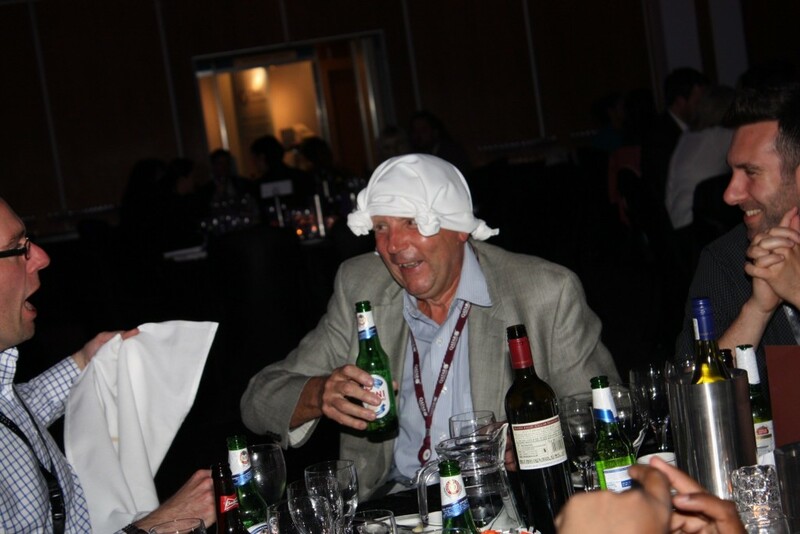 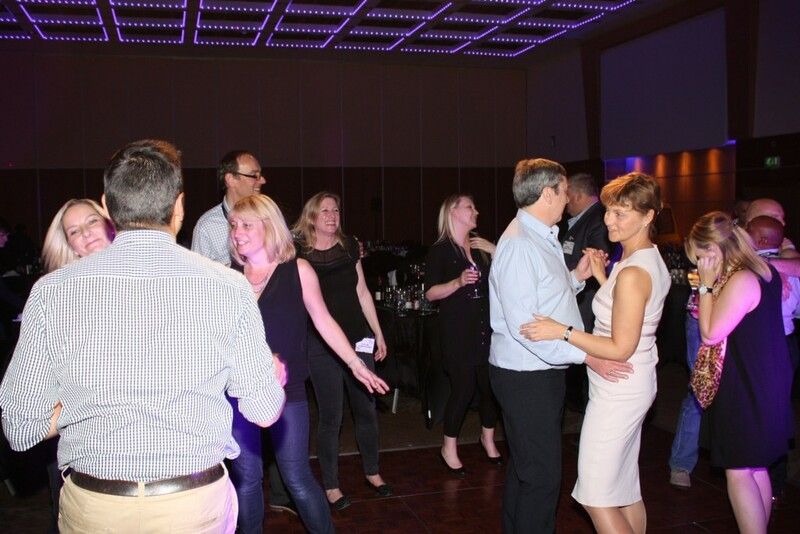 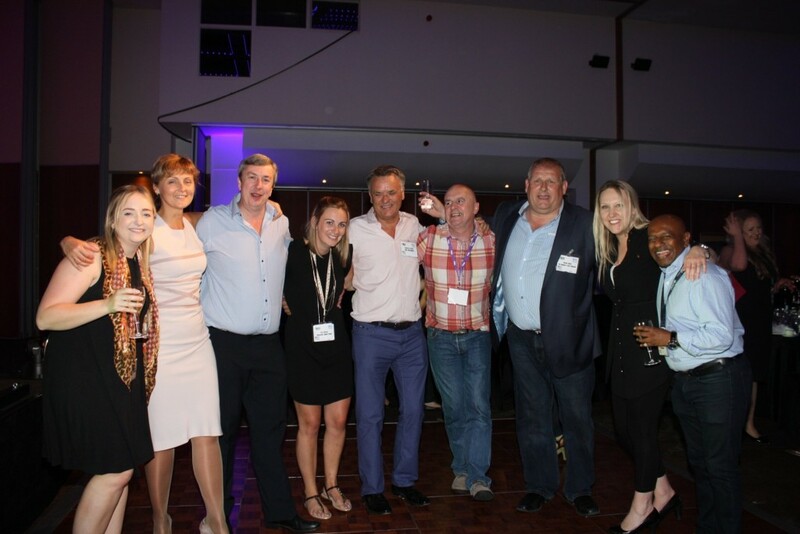 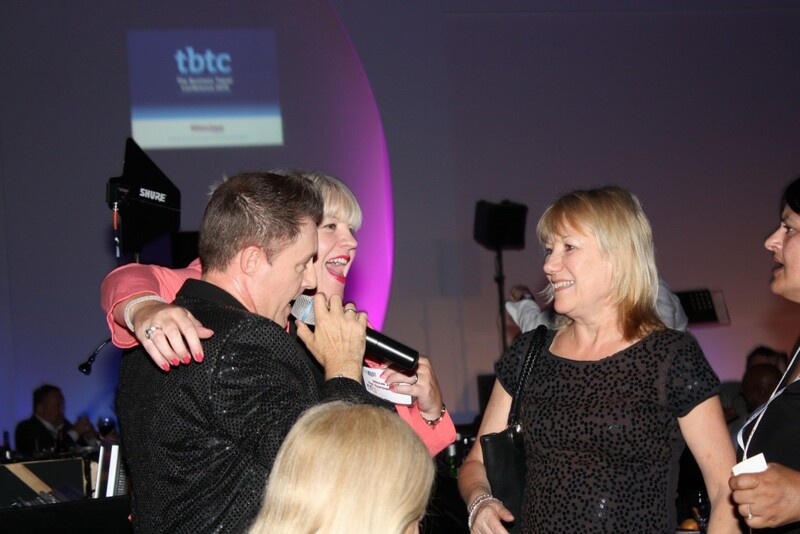 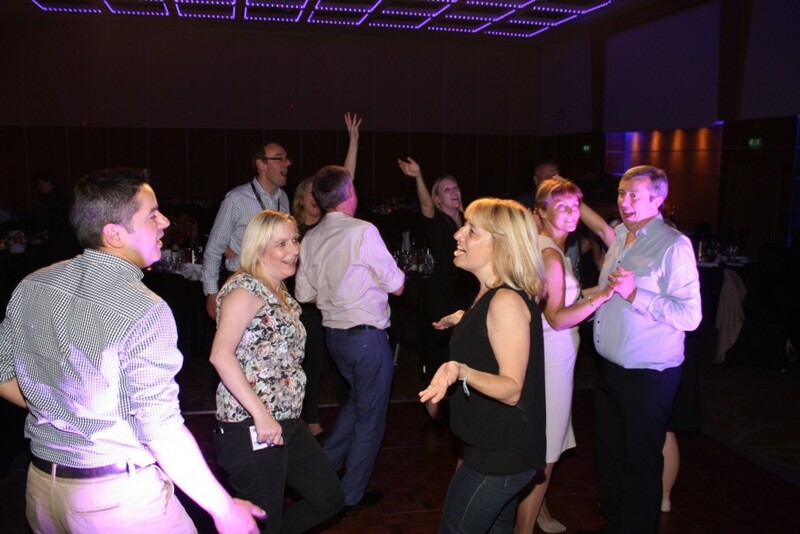 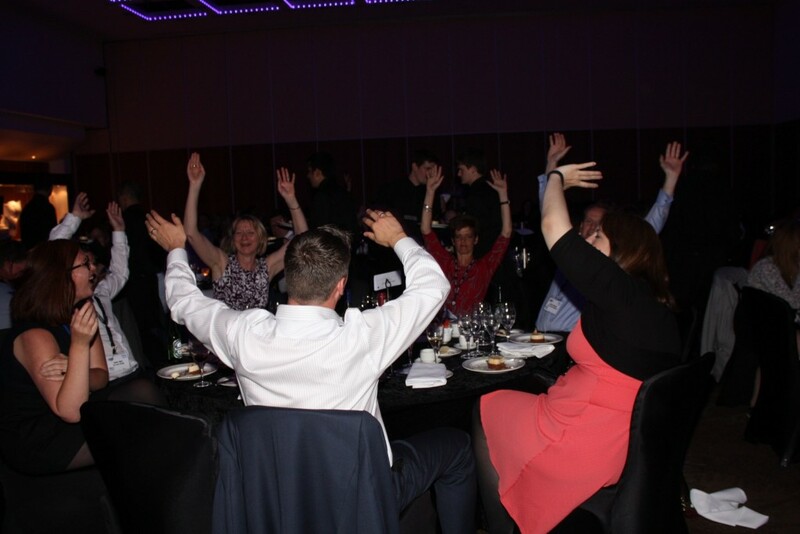 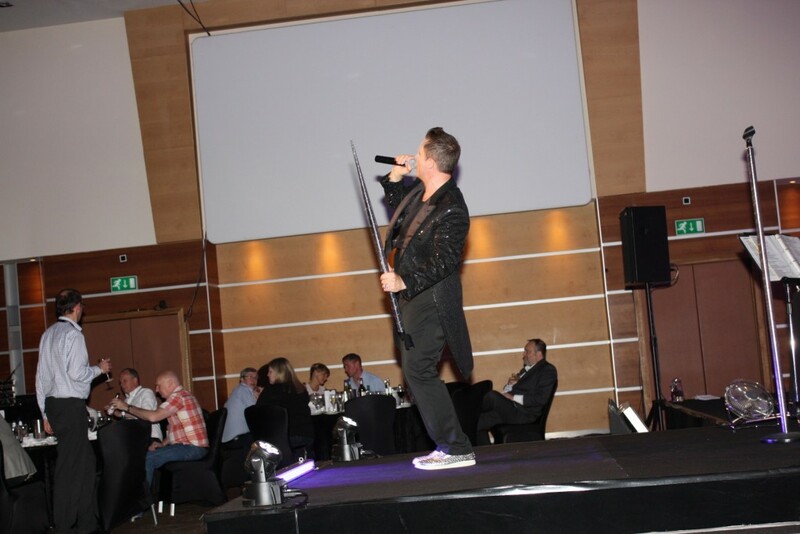 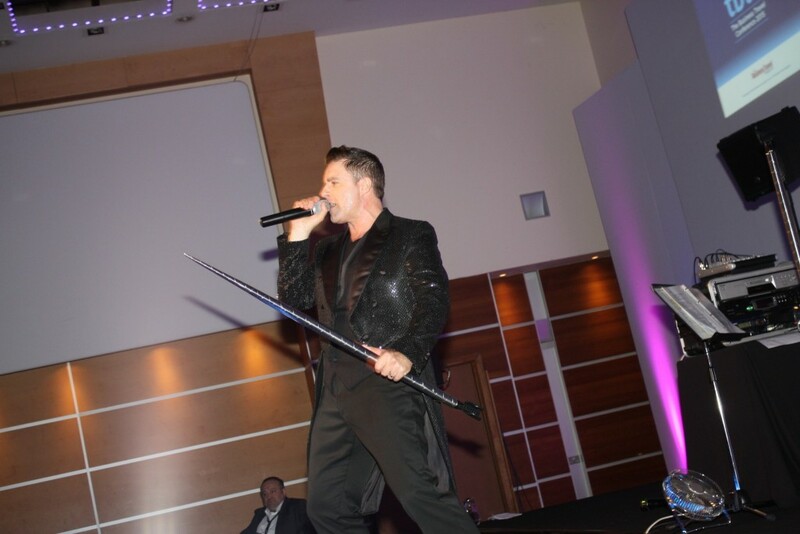 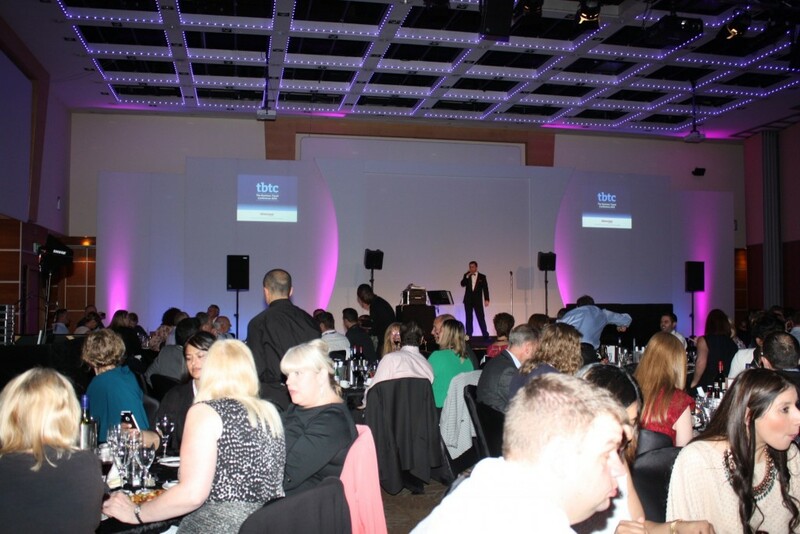 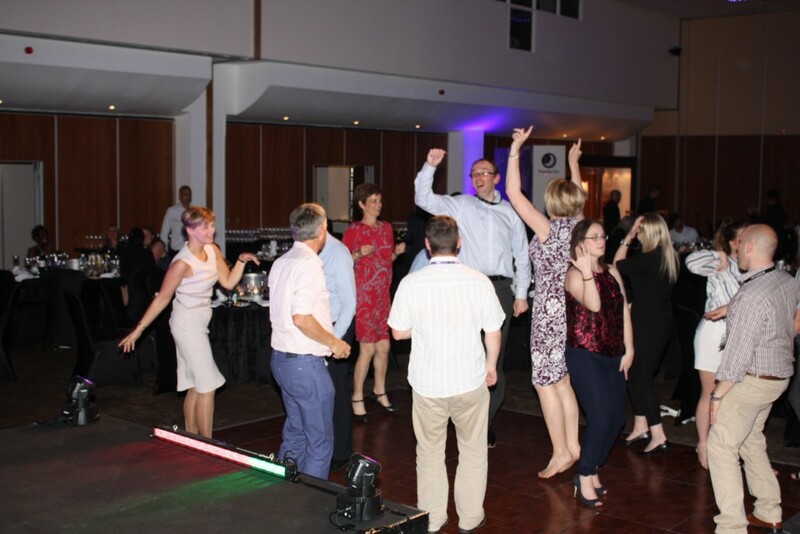 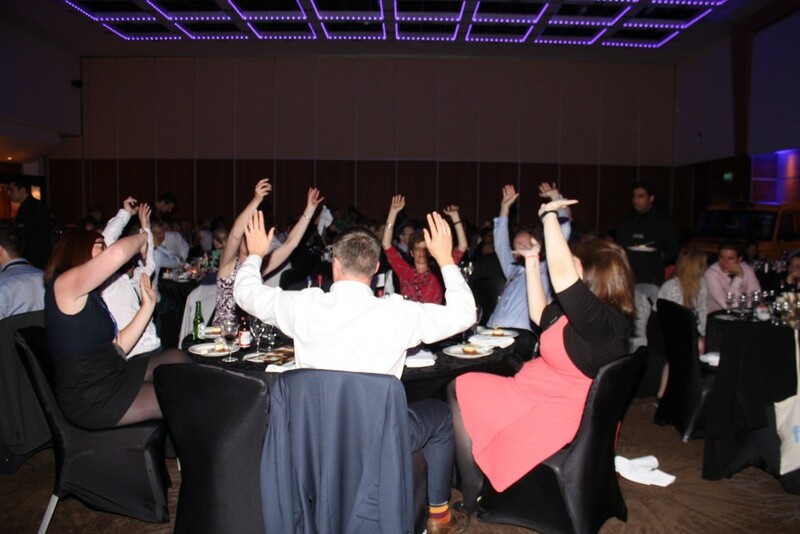 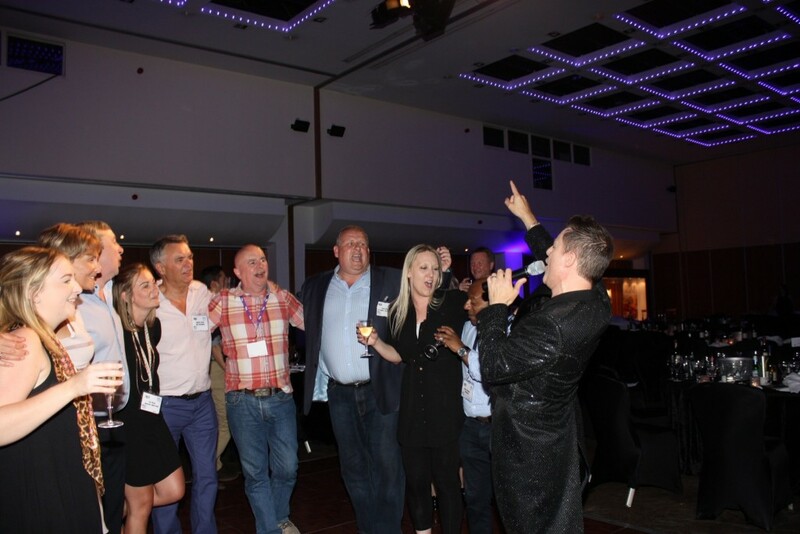 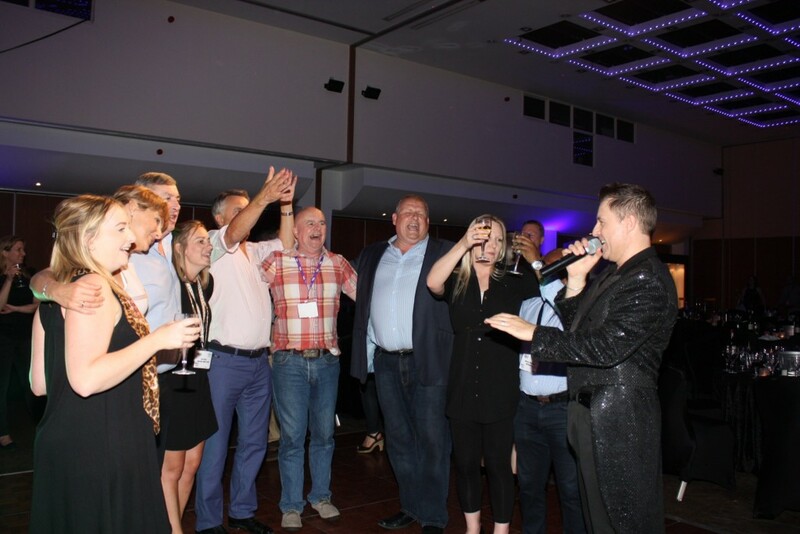 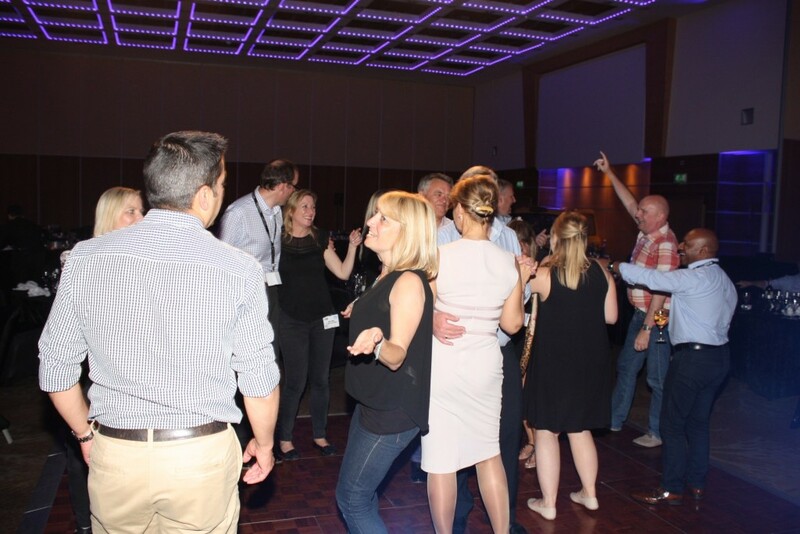 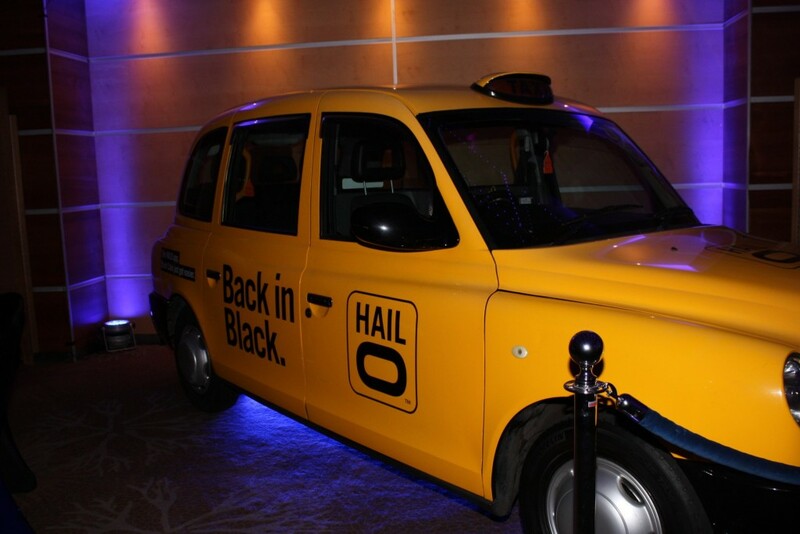 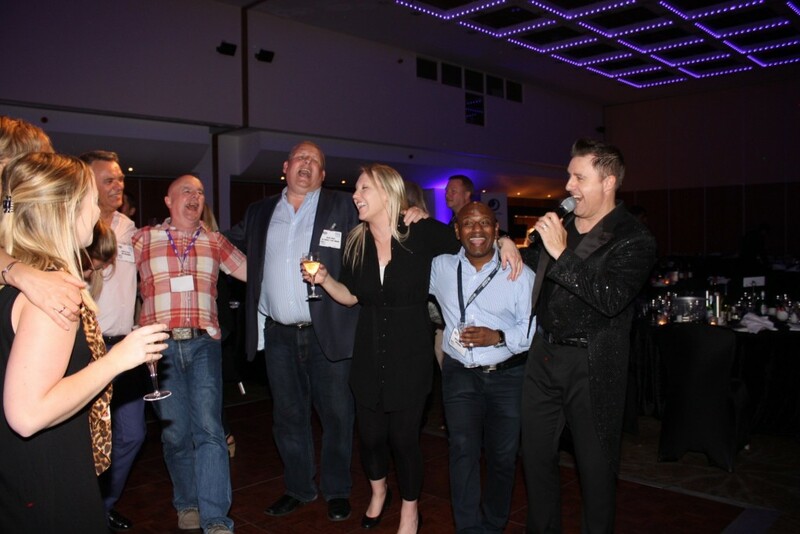 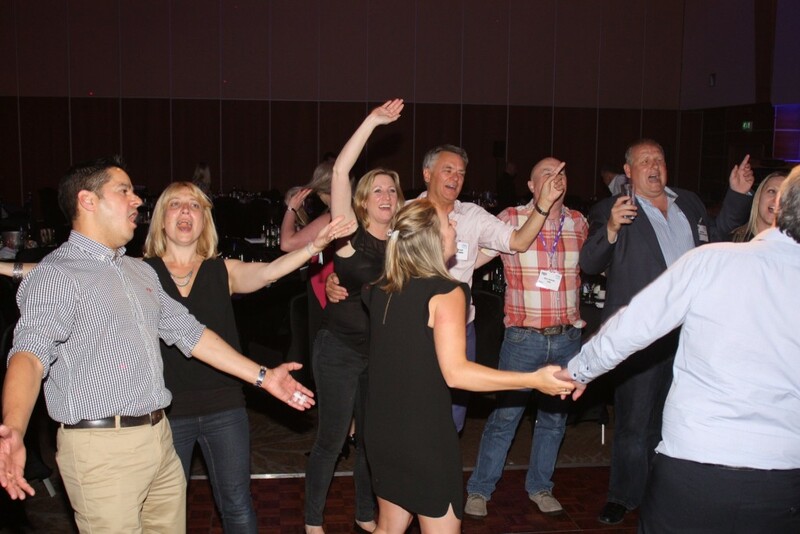 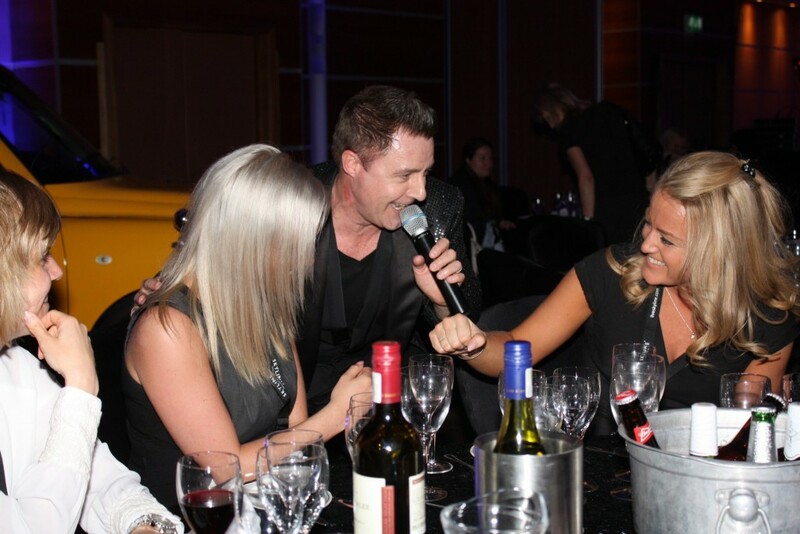 They had a two day conference and on the second night they had a dinner dance & entertainment for all their clients. 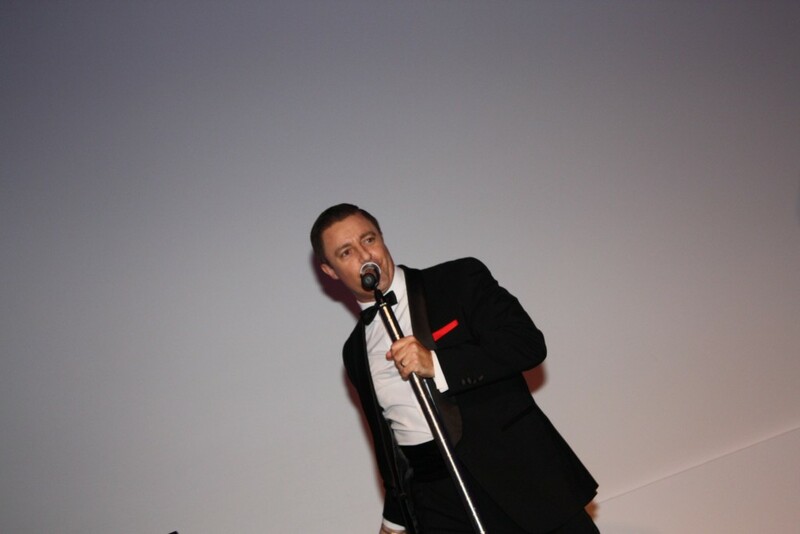 Andy performed the Rat Pack set during the dinner for 220 guests then, once everything was cleared, he performed his Robbie Williams set.